Suitable for use on the standard 6 pan sizes in plain and a variety of colours. 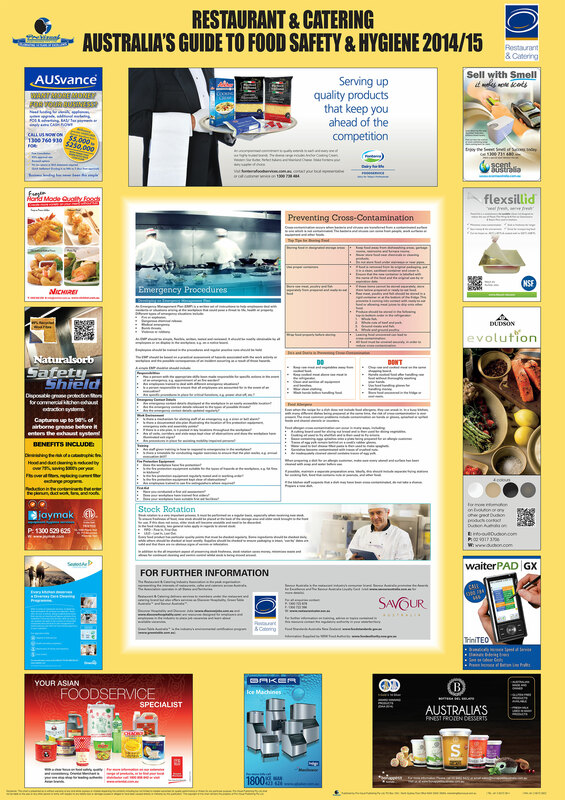 Australian Restaurant & Catering Association Safe Food Guide Poster being distributed to Restaurants for 'back of house' Safe Food Handling procedures & recommendations. View our demonstration video and see the benefits of using Flexsil-lid in your kitchen. 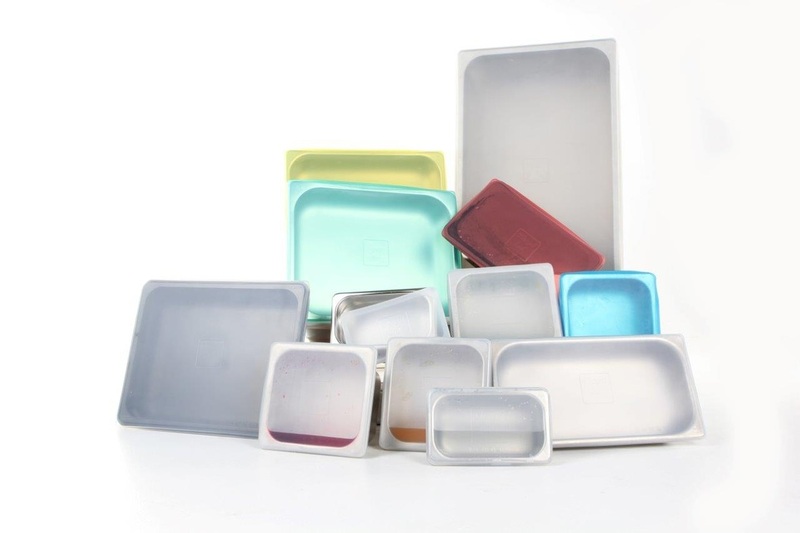 ﻿"A great food safety product, made from silicon, to help prevent cross contamination"